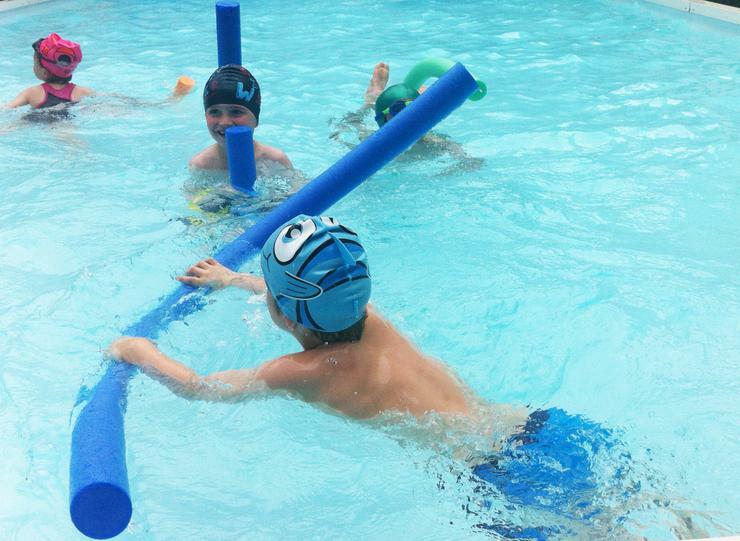 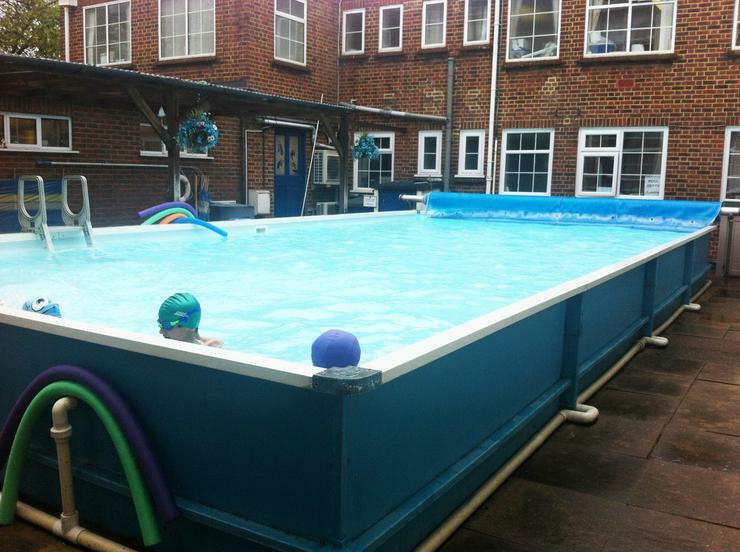 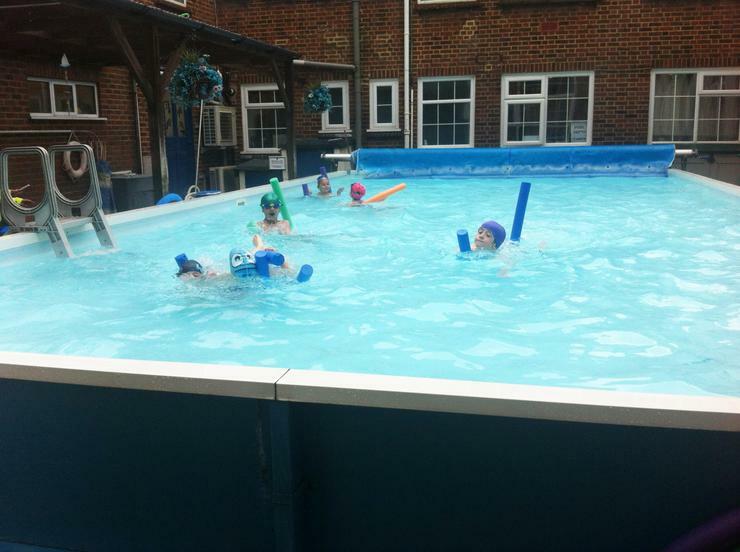 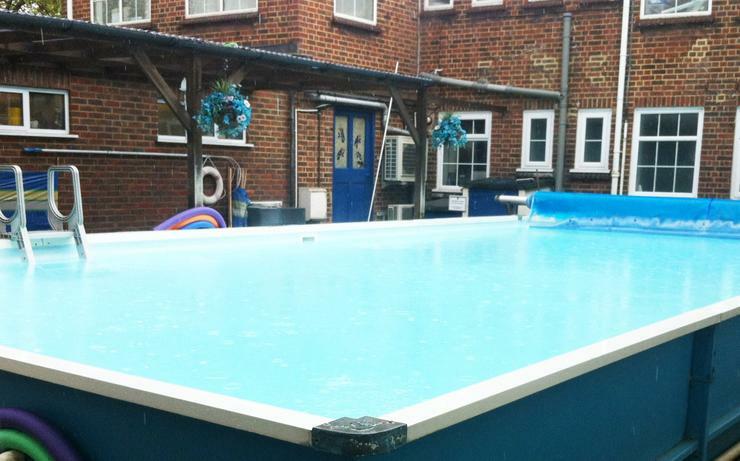 We are very fortunate to have a swimming pool on site for KS1 children. 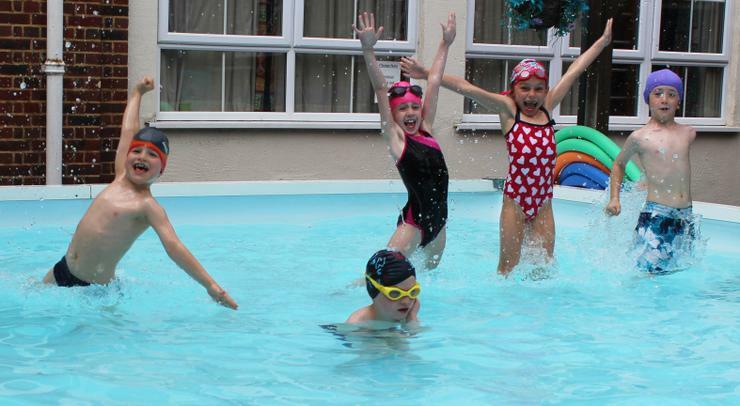 The children have lessons once a week for the first half of the Autumn term and every week in the Summer Term. 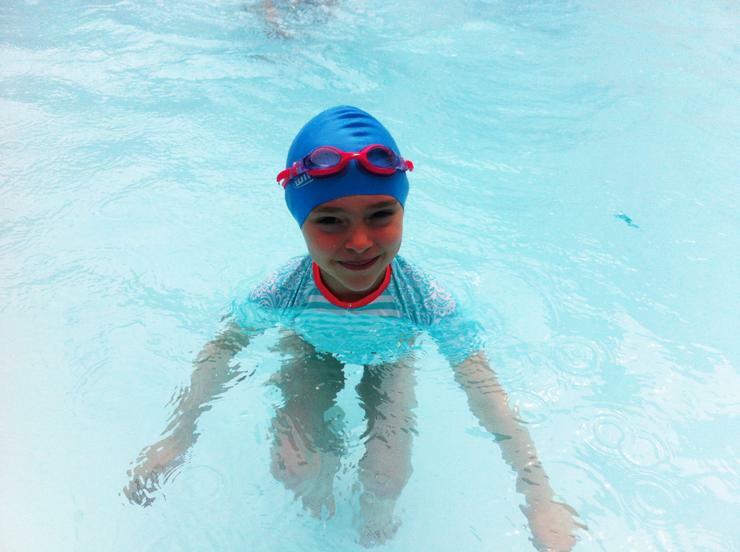 Gemini Swimming Club run the swimming sessions and parents are asked to help where possible.